Storey Publishing, LLC, 9781580174480, 320pp. 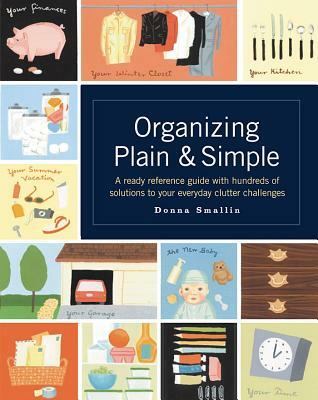 Donna Smallin is the author of many Storey titles with a total of more than 928,000 copies in print. She is a frequent contributor to major national women’s and home magazines and has been a guest on the CBS Early Show, Better TV, HGTV, CNN, and Fox & Friends, as well as numerous radio programs. For the past decade, Smallin has been a spokesperson for such companies as Bissell, Kaboom, Staples, 3M, Keurig, and others.